This month’s second Thursday meeting will feature Chris Deguire conducting a scene-writing workshop. Chris will use techniques that he applies as a professor in the Department of Creative Writing at Columbia College in Chicago. Whether you are blocked or having trouble moving your story form point A to B or you just want to learn something from a talented and experienced professional, Thursday’s meeting promises to have something for you! Please note that our assigned meeting room has changed for the Carthage College 2016 fall semester. Effective Thursday, September Eighth, meetings will be held in room 196 of the Straz building. 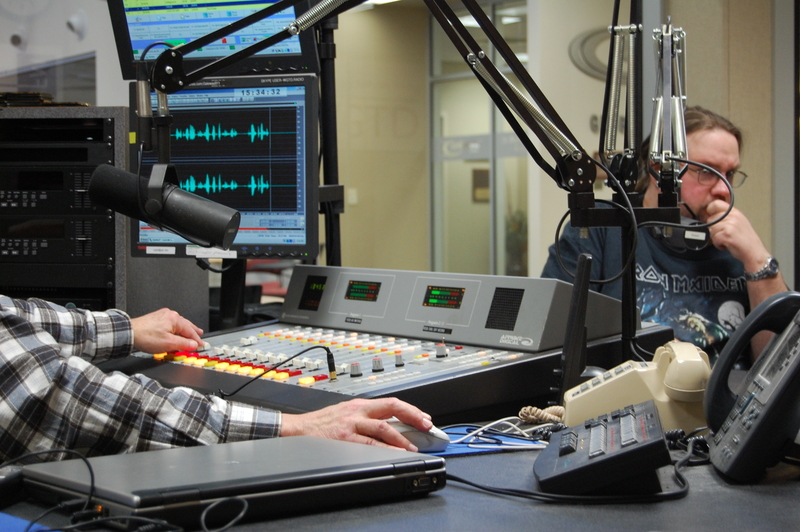 The Kenosha Writers Guild is going into the studio to record its next radio program on Friday, January 15th, at Gateway Technical College in Kenosha. No special guests are planned, so it will be a general open mic. If you want to read more than the usual guidelines, it shouldn’t be a problem this month, depending on how many folks submit. – 1000 word count, give or take. You may submit more than one piece if the total doesn’t exceed 1000 words, but in order to get as many readers as possible, only one piece may be selected for performance on air. If only a few people submit, you may be able to read more, so feel free to bring extra. The deadline for submissions will be Wednesday, January 13th. Selected readers will be notified by Thursday the 14th. If you’ve attended at least one open meeting of the KWG, you’re welcome to submit to our in-depth critique to be held Thursday evening January 14th. Work may be fiction, creative non-fiction, essay, play, or poetry. Fiction may be a short story or novel excerpt. If it is a novel excerpt please provide a brief synopsis of what the readers need to know. All submissions should be emailed to Dave Gourdoux djgourdoux@gmail.com by midnight Sunday, January 10th. – It must be in a Word document and sent as an attachment. They should be in Courier 12 point font, double spaced, 3700 words maximum, and the pages must be numbered. Include your name and title at the top of the manuscript. – If the piece is longer than 3700 words, it should be excerpted, with any information the reader needs to know added to the manuscript. This information will not count towards the overall word count, but keep it brief. – Please include what form the piece is – short story, novel excerpt, personal essay, etc. 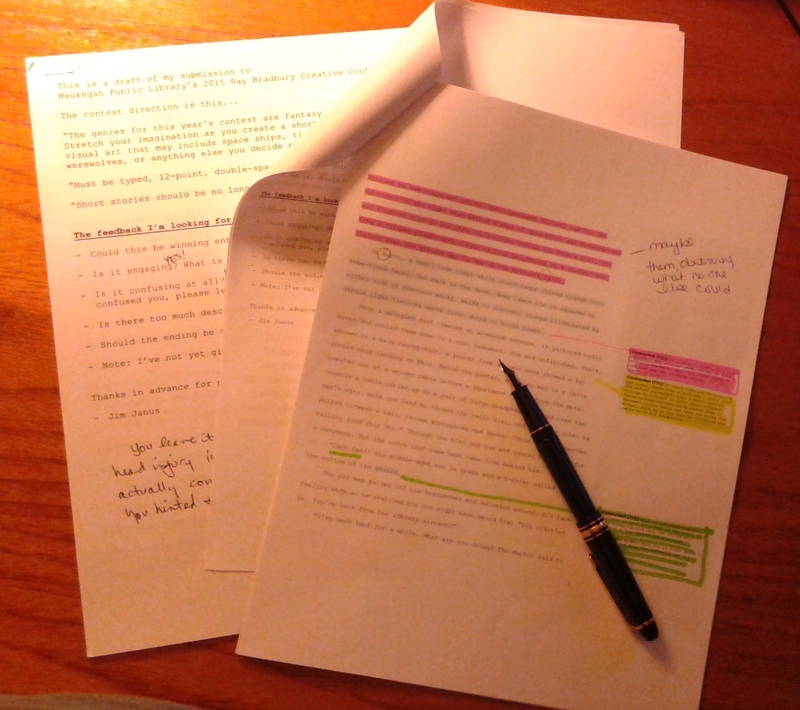 – If you have a short story or novel excerpt that exceeds the word count, you MUST excerpt it. – Work not meeting these guidelines may be returned and you may be asked to re-format it accordingly. – Multiple submissions are acceptable, as long as they don’t exceed 3700 words total. All readers will have the pieces read before the meeting. At the meeting each writer will read about a page and then everyone will have a chance to comment on the piece. Readers will comment first, then the writer. In-depth Critique – Thursday, January 14 at 6:30 p.m.
On Thursday, January 14 the KWG will host an in-depth critique. If you’ve attended at least one open meeting, you are welcome to submit to and participate in the in-depth critique. The submission deadline will be the night of Sunday, January 10th. Watch our news page for details! Come on out this Thursday at 6:30 p.m. to meet with the Kenosha Writers’ Guild at our December open meeting. Bring some of your writing to share (just one copy for you to read from) and listen to the works of other members. Is one of your 2016 goals to complete a short story, or some chapters of a novel, or a series of poems? The KWG provides an audience for you, an audience that lets you know is a supportive way, what’s working in your piece and what questions it leaves them with. See you Thursday at the Hedberg Library on the campus of Carthage College. 6:3- p.m. We’ll be on the lower level. 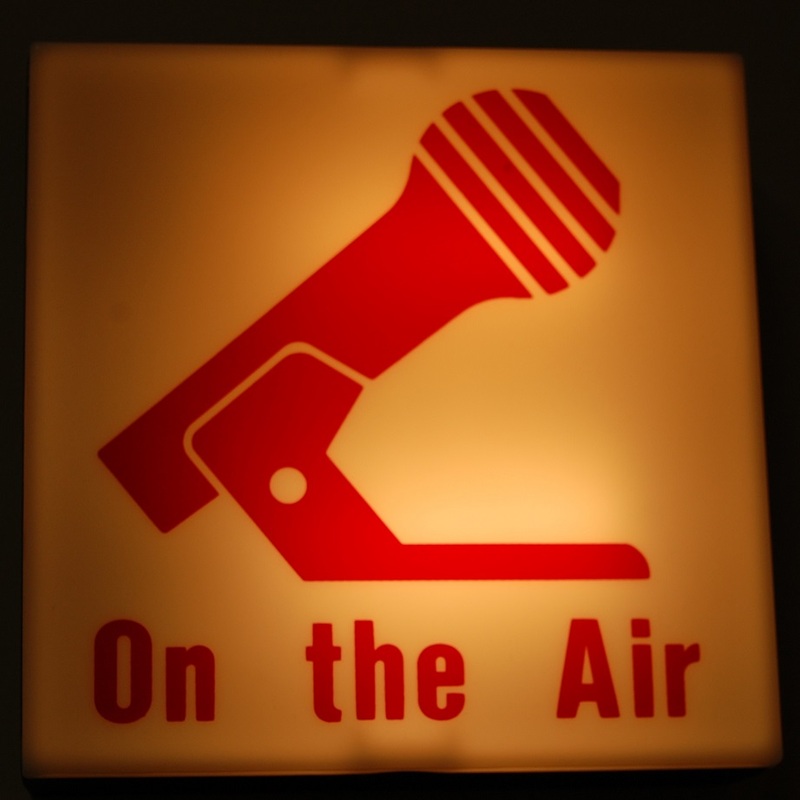 The Kenosha Writers Guild is going into the studio to record its next audio program on Friday, December 18th, at Gateway Technical College in Kenosha. In honor of the 18th being the release date for the new Star Wars movie, I thought we could do a show about obsessions and influences. If you have any work, fiction or non-fiction, that may fit this, please bring it. Of course, if you have something else or something holiday related, that is perfectly acceptable. The deadline for submissions will be Wednesday, December 16th. Selected readers will be notified by Thursday the 17th. This coming Thursday (12/17) is the third Thursday of the month. This Thursday (11/19) is the third Thursday of the month. The deadline for submissions will be Wednesday, November 18th. Selected readers will be notified by Thursday the 19th.